Watch the Amazing Magical Illusions and Entertainment of David Copperfield on Video!!! 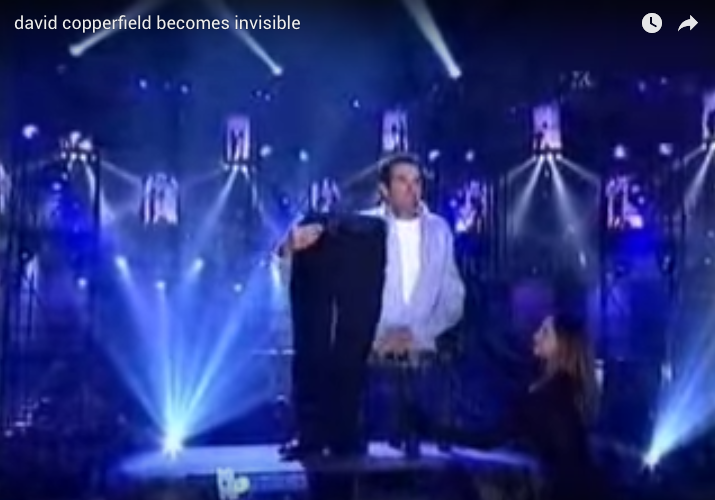 “David Copperfield” was one of the most famous magicians in the world in the 1990s and some of his most spectacular illusions were captured on video for your viewing pleasure! How is he able to achieve these amazing feats of magic! Please take a look and enjoy! “The Fuselage Separation Illusion” by David Copperfield. “The Flying Illusion” by David Copperfield. A Safety Promotion Video by Turkish Airlines Features a YouTube Celebrity Magician!!! 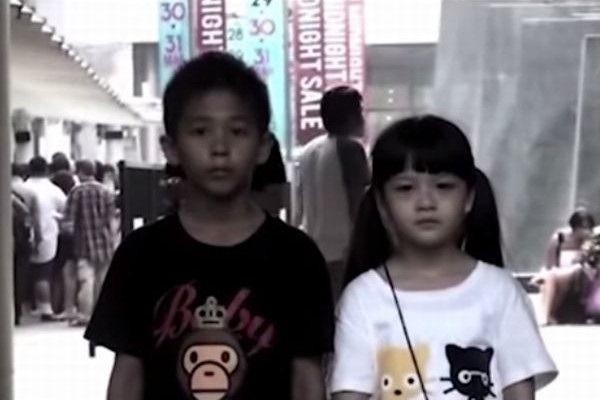 See a Thought-Provoking TV Commercial from Thailand about Preventing Children from Smoking Cigarettes!!! 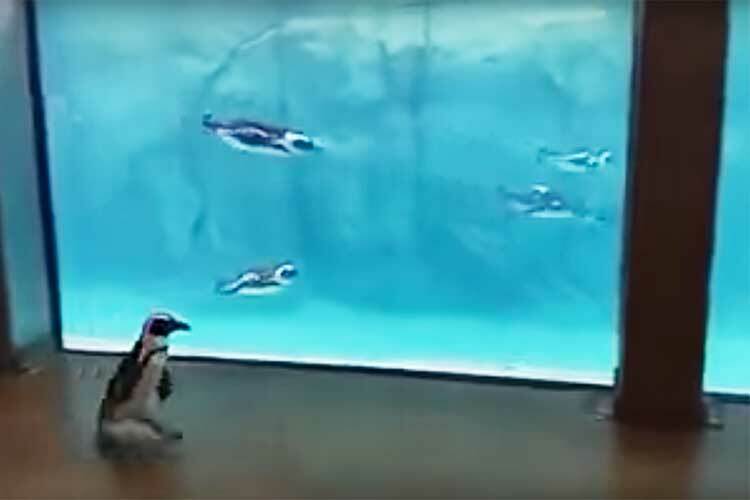 See a Penguin Watching the Athletic Abilities of Swimming Penguins in a Big Aquarium!!! 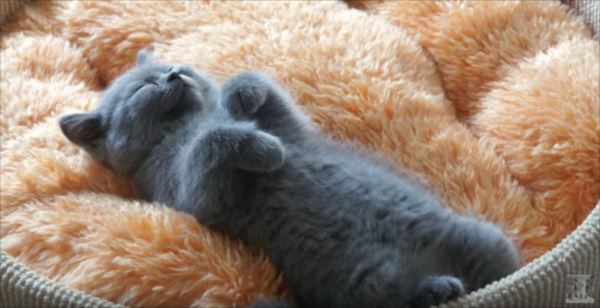 See Images of a Magnificent Sleeping Face and Posture of a British Short-Hair Kitten!!! 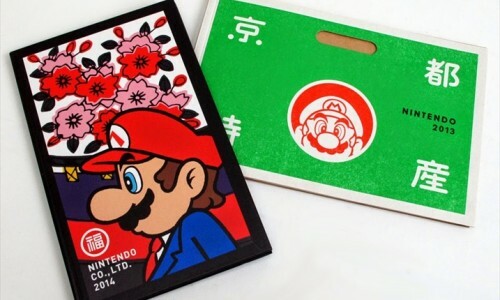 Nintendo’s Book of Company Guidance Reveals a Fascinating Corporate Cultural Heritage!!! 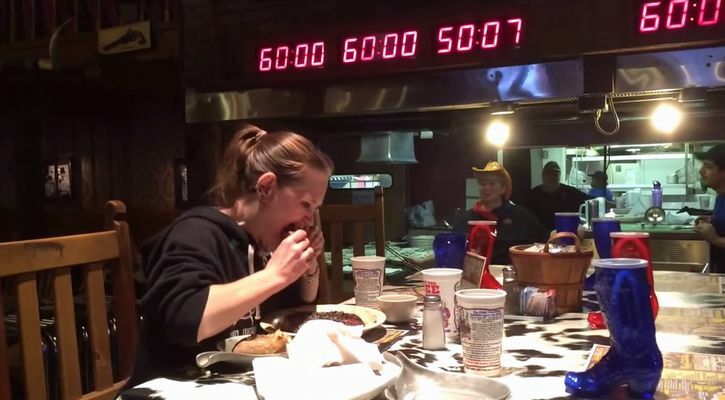 Watch the “Queen of Eating” from the USA Eat a 2-Kilogram Steak in Just Under 5 Minutes!! !